Our support groups learned about the Greek (Orthodox) Easter which will be celebrated on Sunday, 28 April. 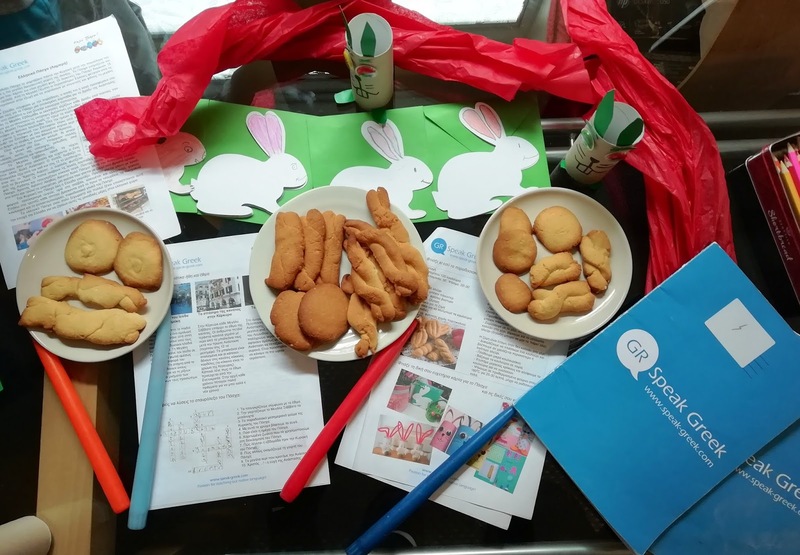 A handout with information and pictures about customs from different places in Greece, a special recipe for homemade cookies and arts and crafts gave the opportunity to our students to explore the importance of this celebration. In the end, each student received mini chocolate eggs and a candle for the Holy Saturday (27 April).